Also available on Spotify, YouTube, and Apple Music. 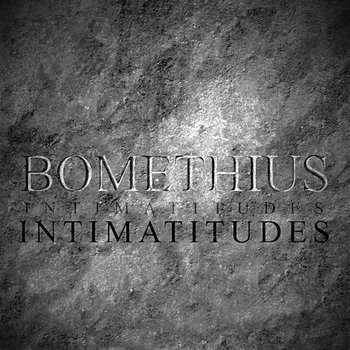 An ambitious concept record about overcoming depression, Intimatitudes is the first full-length release from Bomethius, the lo-fi baroque pop alias of Jonathan Hodges, a Dallas-based composer and multi-instrumentalist. A portmanteau of “intimate” and “attitudes,” the record melds Hodges’ indisputable chops and impressive musicality with a flair for wit to chronicle the internal turmoil of an earnest youth’s coming of age. Its 13 tracks comprise a series of vignettes that narrate an adolescent’s retreat from childhood hopes and convictions, followed by his ensuing journey — at turns pilgrimage and jihad — through the incoherence of contemplative life. Recalling Brian Wilson’s “Our Prayer,” the record opens with “Empty Promises,” a wordless invocation of a cappella harmonies. Pleasant yet empty, the chords capture the bittersweet solace of youthful assurance — placeholders for the dulcet deceits well-meaning adults feed children. A relentless spate of rage follows. 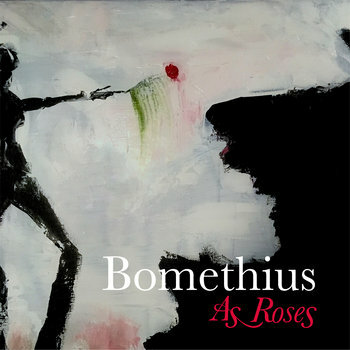 Spurred by the anger, doubt, and violence that attend dashed dreams, Bomethius’ anti-hero adopts a panoply of musical styles to carry his increasingly transgressive complaints. Track by track, Intimatitudes’ first side traces his transition from sensitive soul to unstable victim (“HURTis”), insolent romantic (“IN-LAWS”), clever cynic (“Crapé Diem”), and beyond until he’s tied himself in knots. 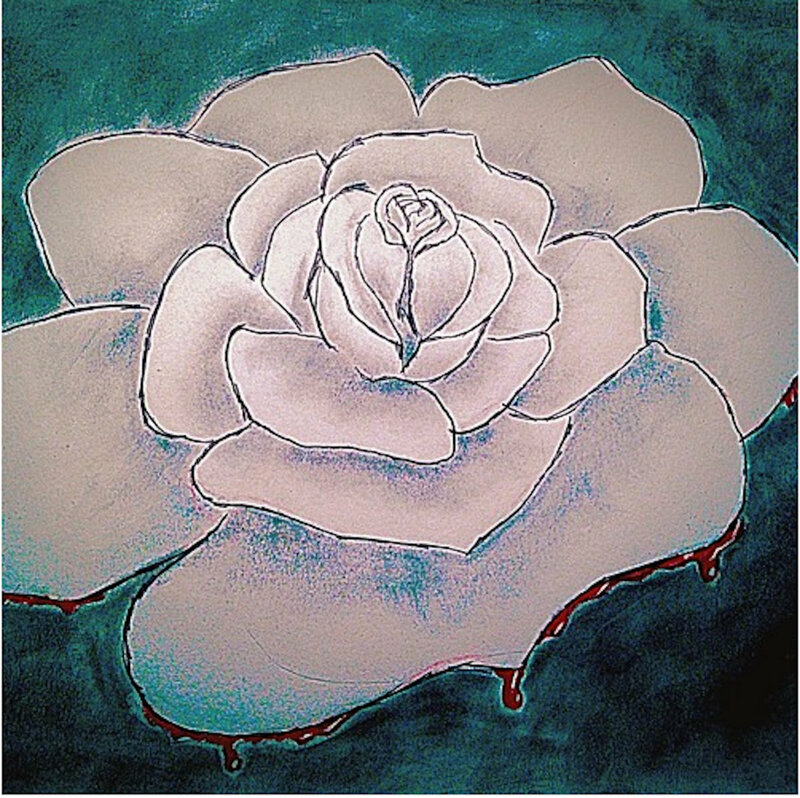 A confessional ballad that doubles as an angry lullaby, “HURTis” belies the soft touches and undulating melody of a nocturne to evoke an inexpressible fury before the wailing violin and restless piano salvos of “Offensive” mutate into arrant contempt for respectability, family, and faith in the following tracks. Having lost the thread, the wayfarer explores self-destruction and resignation in “The Kiwi Tree,” which employs deft musical parody to sketch the tortuous internal dialogue that attends early acts of rebellion. Further buried beneath layers of coping behaviors, his hold on identity eventually dissolves into the paranoid dissonance of “Look in the Mirror,” a jarring jumble of artfully disconnected layers and voices that sounds like a Brainticket rendition of an Andrew Bird song. A cinematic paean to mortality and commitment, “Merried” doffs the sarcasm of earlier tracks to genuflect before the fear and trembling of a life lived amid pretensions and attempts. Foregoing the premature resolution of popular romance, his steps instead lead him to countenance, with poise and maturity this time, the radical isolation and indeterminacy at the heart of human experience — the slip and flux of selfhood, love, and purpose that affect everyone. While it considers familiar subject matter, Intimatitudes showcases Hodges’ formidable talents to great effect. The result is a spry meditation on the sorrows of growing up amid dogma and expectation with energy and zeal to spare — and a clear forerunner of greater things as this young talent continues to grow. 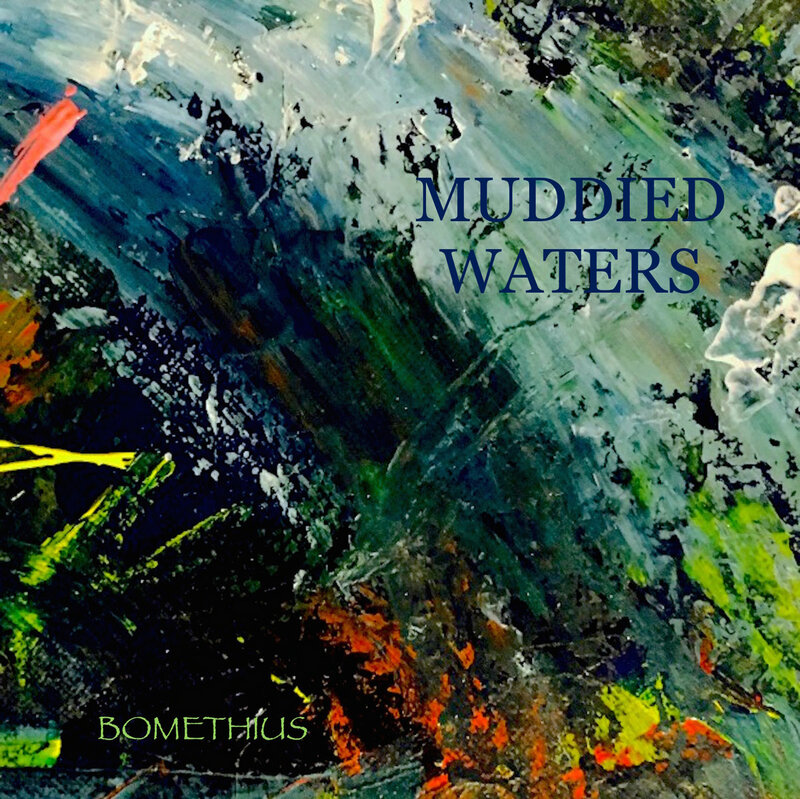 "Muddied Waters", on the whole, speaks for itself. It's not pretending to be anything more than exactly what it is. Ultimately, this is the sort of song you write when you have to convince yourself that you've made the correct decision—regardless of how difficult that decision was. And by the end of this track I think the listener generally agrees that I made the correct decision. That's the hope anyway. It's a tenacious breakup song in that way. Once you get past the bandwagon fallacy of pseudo-security, there's a *Matthew-Bellamy-definitely-wrote-this-in-a-different-life* guitar solo waiting for you. "Look, you made it through all of this with me, and now here's a little smile—because I feel bad about this too." Just don't look at the smile too hard. Why Is This Just A Single? Unfortunately, this song didn't quite fit the 'coming of age' narrative well enough to make it onto the final cut of the forthcoming album 'Intimatitudes'... So, while it didn't make the final cut there, it is at least available here—and on iTunes, Spotify, etc. I released an early demo of this song on my SoundCloud some time ago, and people generally seemed enthused by the musical direction, and the pained lyrics... This is the well mixed/mastered version. I thought it only fair that it should be released, at the very least, even if it won't be on the album. An improvisation track that spontaneously journeyed its way through 19 minutes. This was a night I'll never forget.